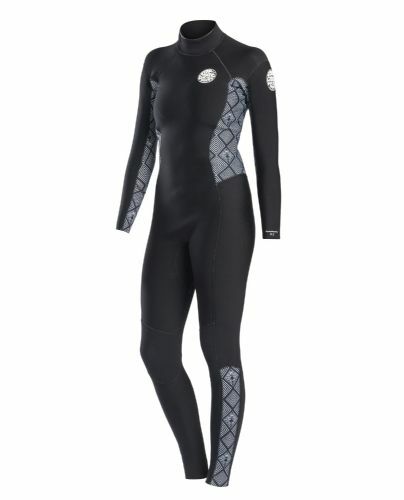 Winter Wetsuits are generally 5 or 6mm thick on the body and 3mm on the arm. 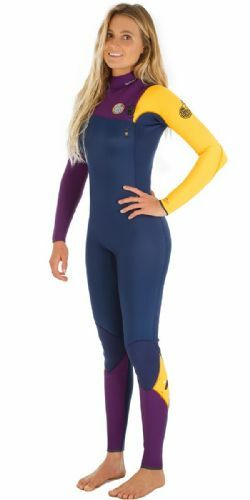 We wear them all year here for surfing but can use 3mm thick Summer Wetsuits during good weather in June, July, August, September and October. 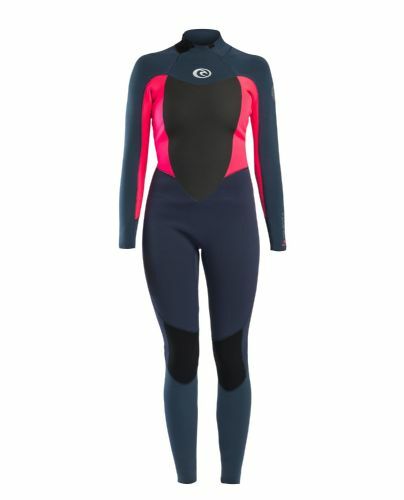 Rip Curl have been making surfing wetsuits since 1969. They have been at the forefront of all wetsuit innovations since then. 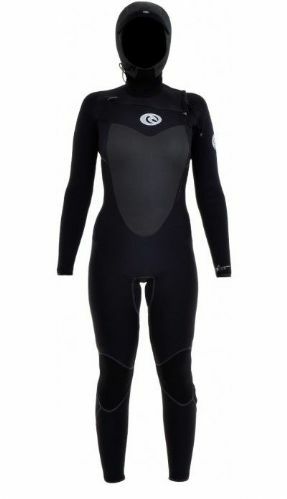 Rip Curl designed and built the Elasto almost 20 years ago to satisfy the demands for a light, warm and flexible wetsuit. That technology has been improved year on year since. 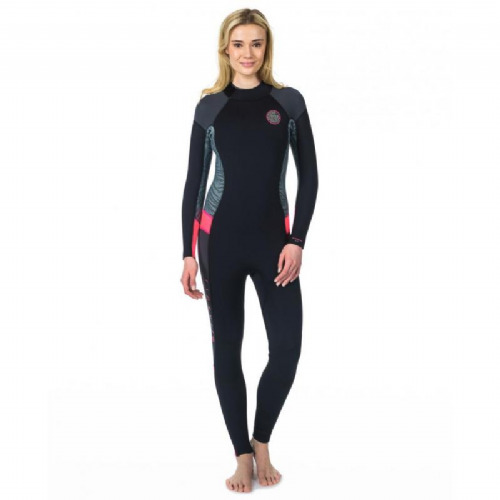 Men's and Ladie's wetsuits feature all the latest design and material innovations and we believe they are the best surfing wetsuits in the world today. 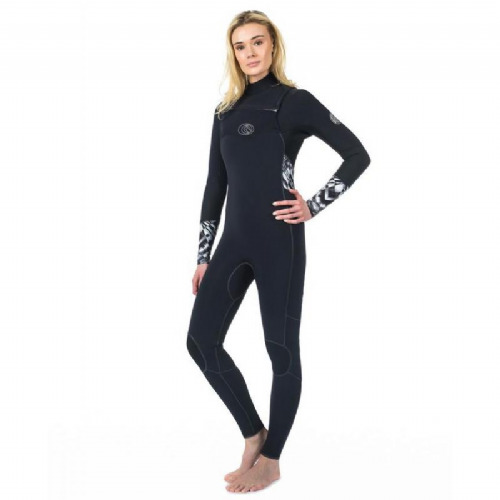 Whether you need a Flash Dry lined, hooded 6mm Flash Bomb for ice cold water or a thin E-Bomb summer layer, Rip Curl have the product for you. The budget Omega gets you in the water at an affordable price but does not compromise on neoprene quality. 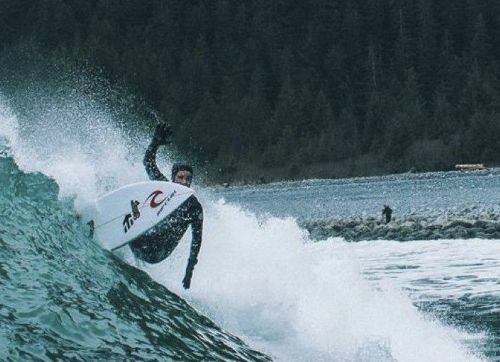 Patagonia are market leaders in sustainable materials and do not use oil base neoprene. 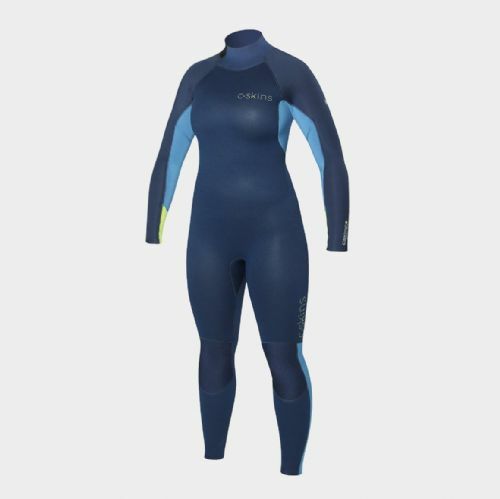 Yulex® wetsuits feature 85% natural rubber by polymer content, replacing a petroleum-based material with a plant-based one for significantly reduced CO2 emissions in the manufacturing process. Patagonia blend it with 15% synthetic rubber polymer for increased ozone and UV resistance to meet rigorous demands for durability and strength.